Designed for the busiest executives, this program requires the least amount of time. We begin by updating and enhancing your LinkedIn profile. Then you receive a blog post every other month. In the intervening months we boost the previous month’s blog post. This program takes about an hour of your time each month. We begin with a LinkedIn Profile Makeover Gold. Starting in month 2, you receive one blog post each month. That blog post is boosted to expand the audience for your ideas. 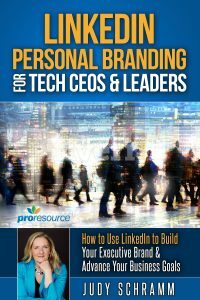 For executives who want to invest in a higher level of content creation, this level delivers two blog posts each month. We begin with a LinkedIn Profile Makeover Gold. Starting in month 2, you receive two blog posts each month. Expect this program to take 2 hours of your time. *Advertising expense is additional, paid directly to LinkedIn by credit card. We usually recommend $500/blog post. All of our LinkedIn services are available at a discount for teams. 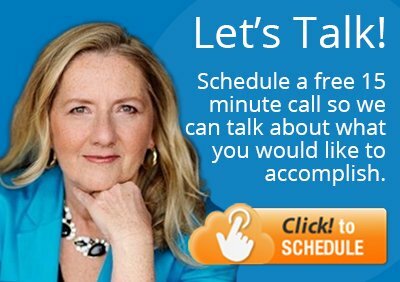 To discuss group pricing, please schedule a free 15-minute call.